Don’t worry about her, she has her backup to the right and left. They don’t say much, but are dependable. The pink tutu? 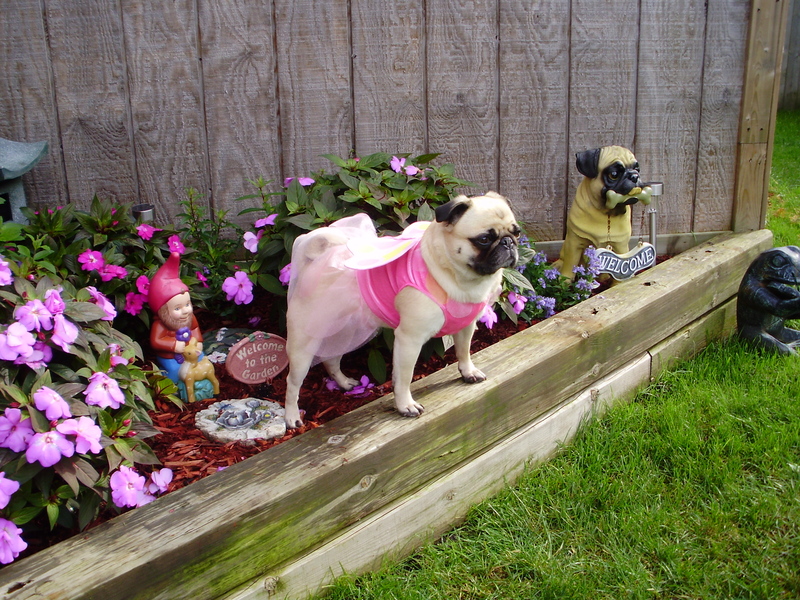 It is the standard issue pug patrol uniform.